Get ready to toot your own horn with this super fun crossbody shaped in an elephant. 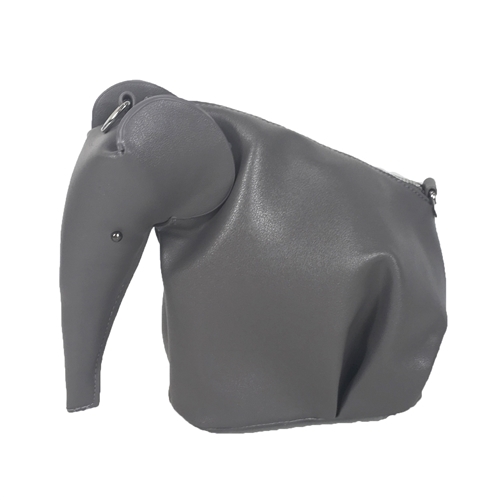 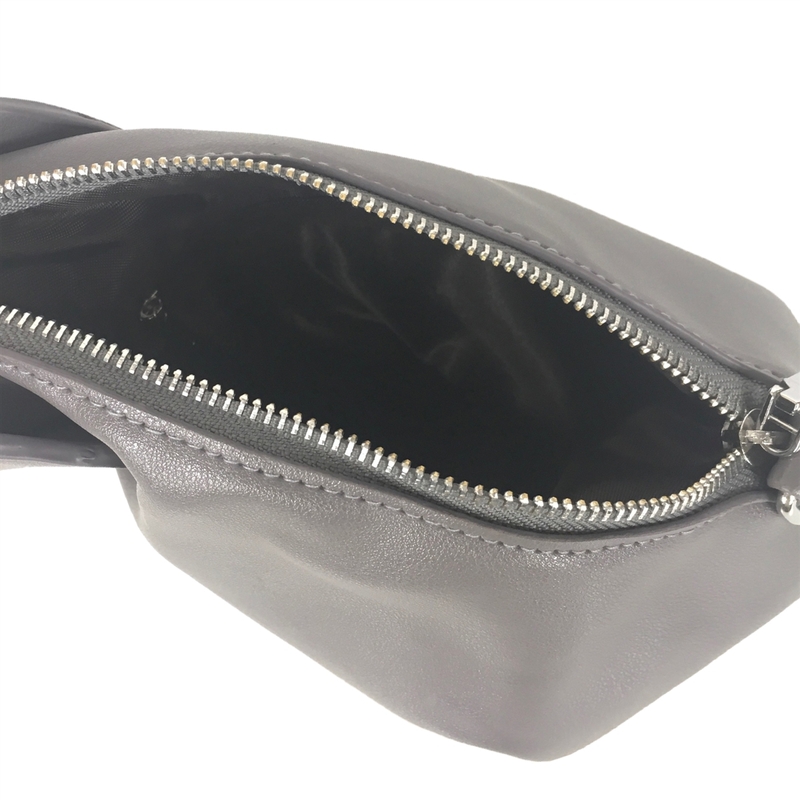 Crossbody in faux leather shaped in a elephant. 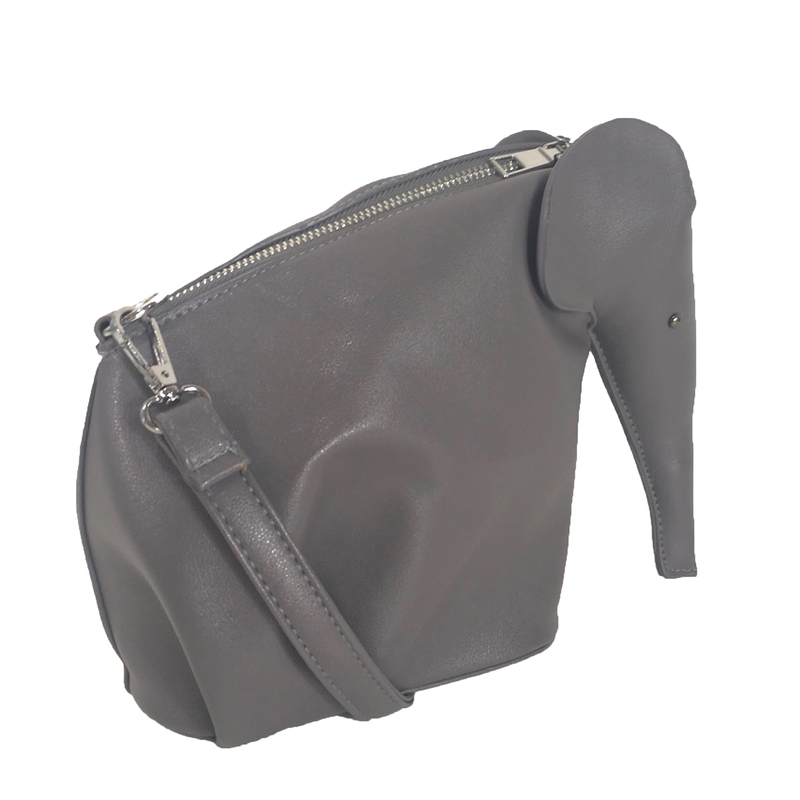 Fully adjustable crossbody strap, 25" drop.